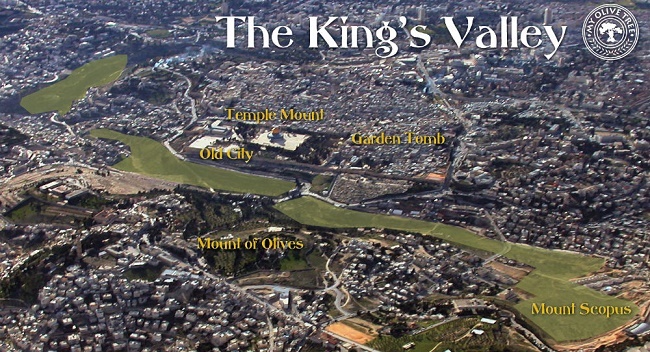 Have you heard about our King’s Valley project? Today, the Silwan Valley is an area of conflict and barrenness. Our goal is to transform it into a beautiful lush and fruitful park, dedicated to peace and the reconciliation of Jew and Gentile, and to the One New Man. We are partnering with the Jerusalem Parks Authority to plant mature olive trees in this strategic location, creating a garden of peace and reconciliation in the heart of Jerusalem. Support our commitment to peace and reconciliation through our NEW crowd-funding platform at Bridge to Zion. There you can contribute to My Olive Tree, support Israel’s economy AND receive personalized thank you gifts. What is Bridge to Zion? Bridge to Zion is the first-ever donation based crowd-funding platform designed to help organizations, ministries, businesses and individuals with their pro-Israel projects. Endorsed by the Israeli government and the Israeli military, as well as many pro-Israel Christian-based ministries throughout the world, Bridge to Zion has proven to be a huge success. 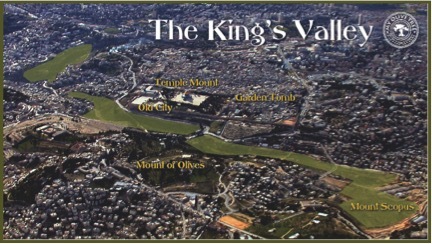 My Olive Tree is partnering with Bridge to Zion to plant an olive garden in the Silwan Valley. Partner with us and make this dream of peace a reality.